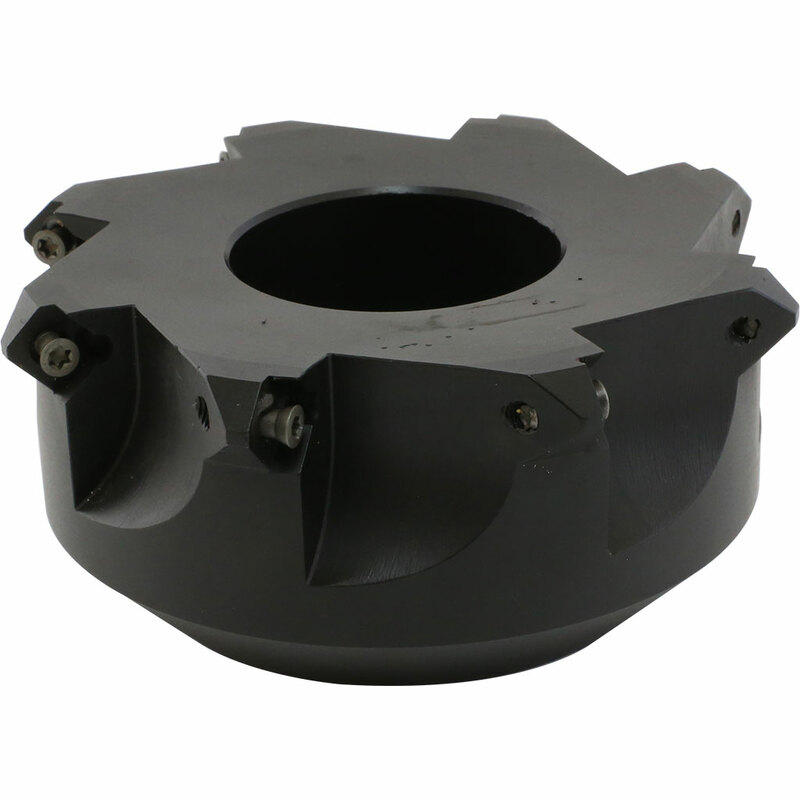 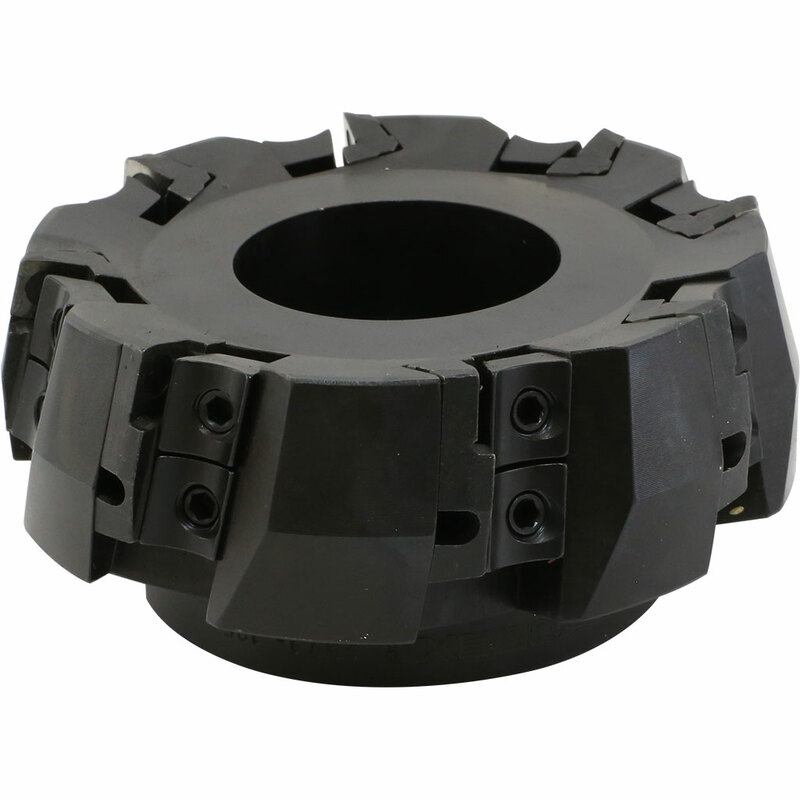 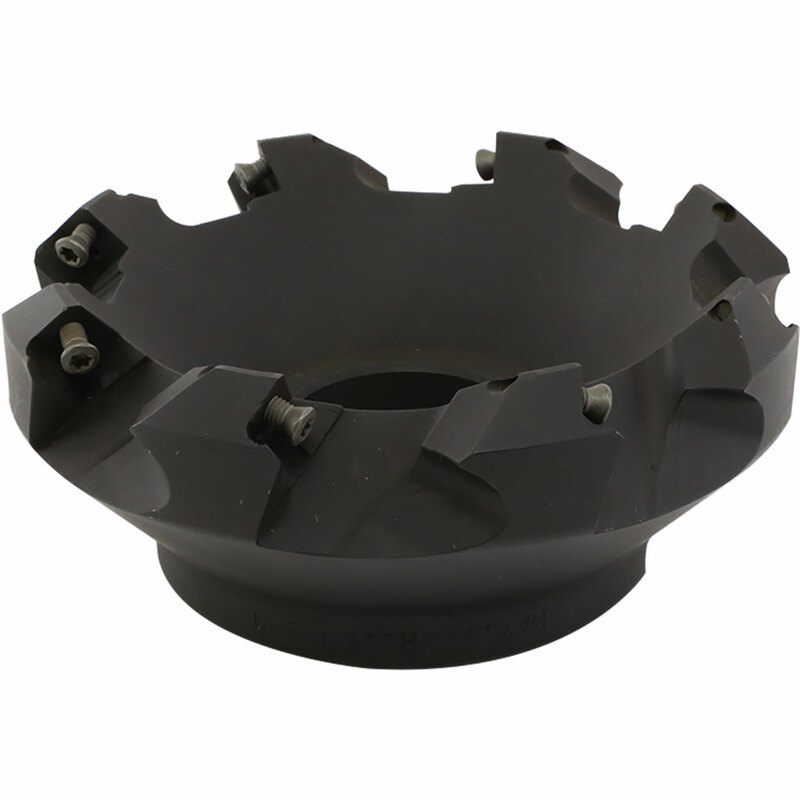 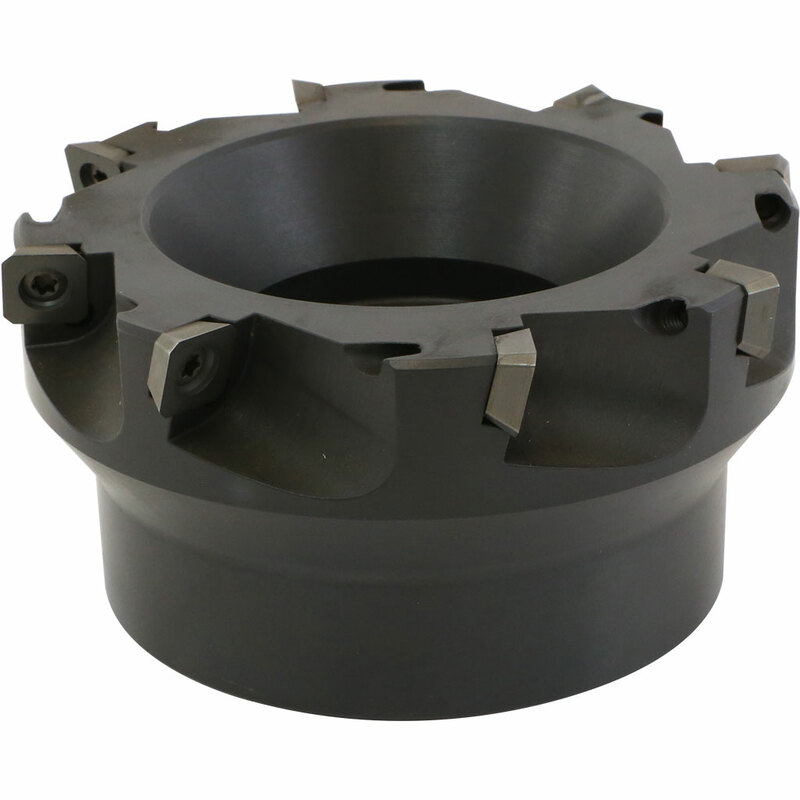 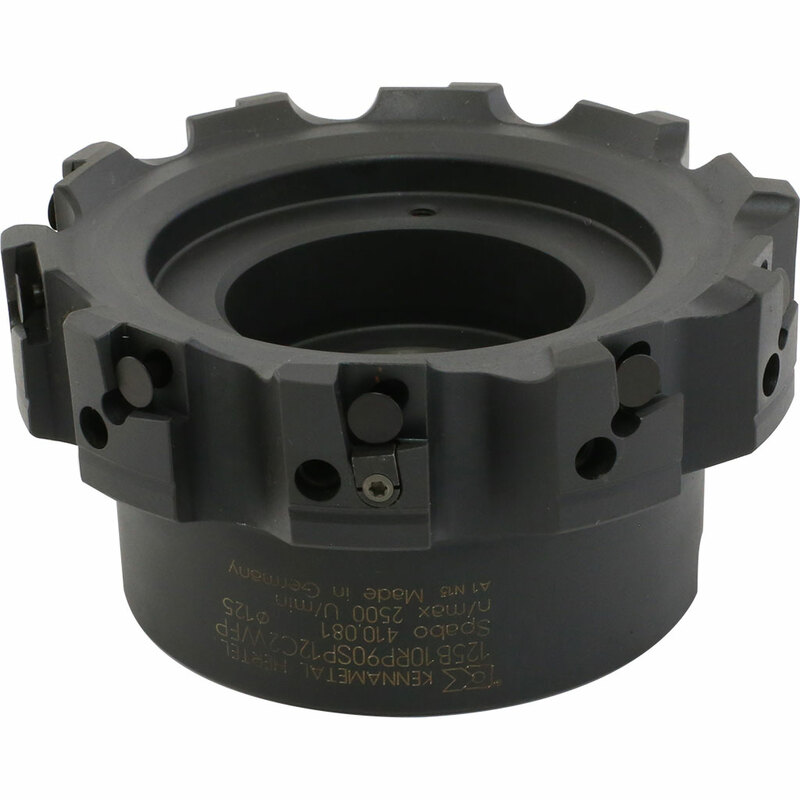 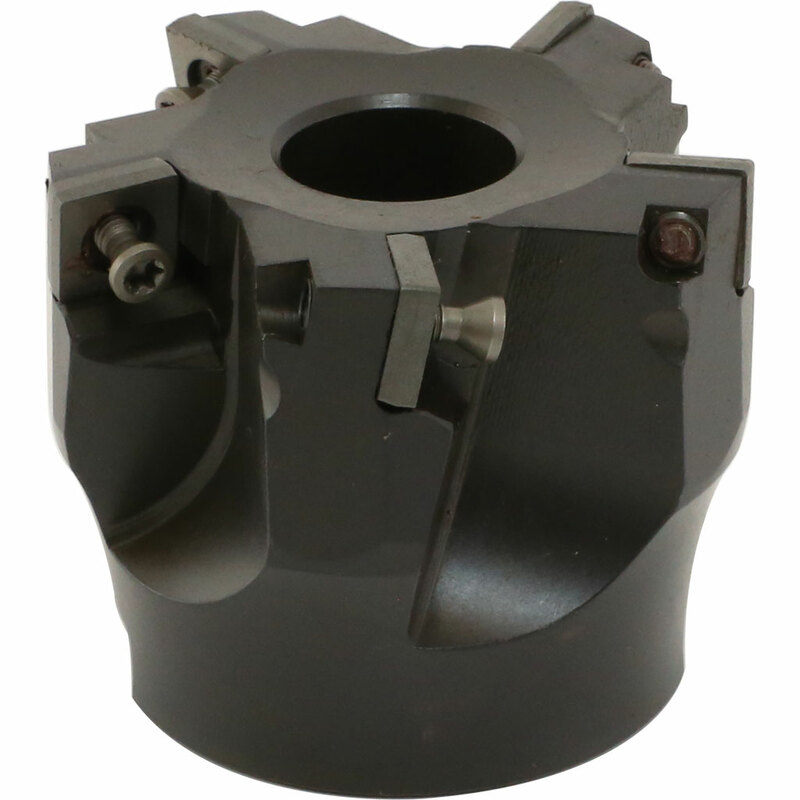 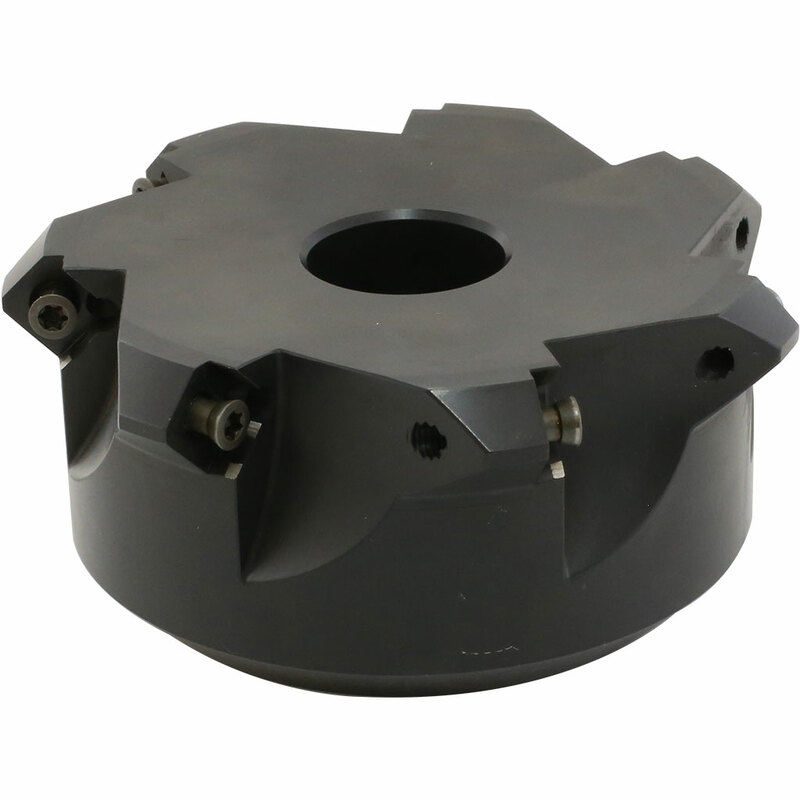 We stock a wide of range of new and used indexable face milling tools. 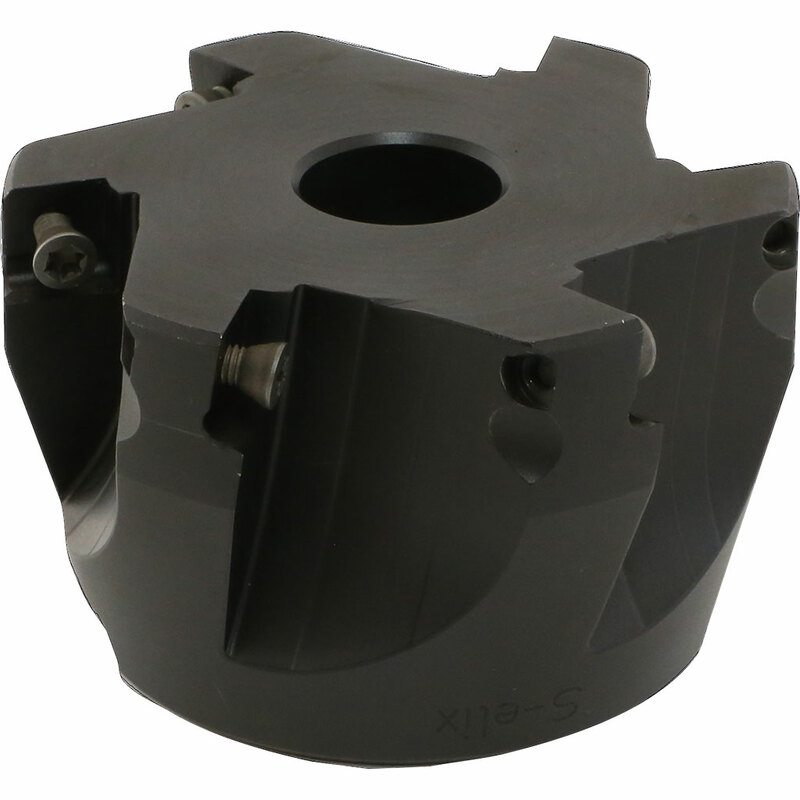 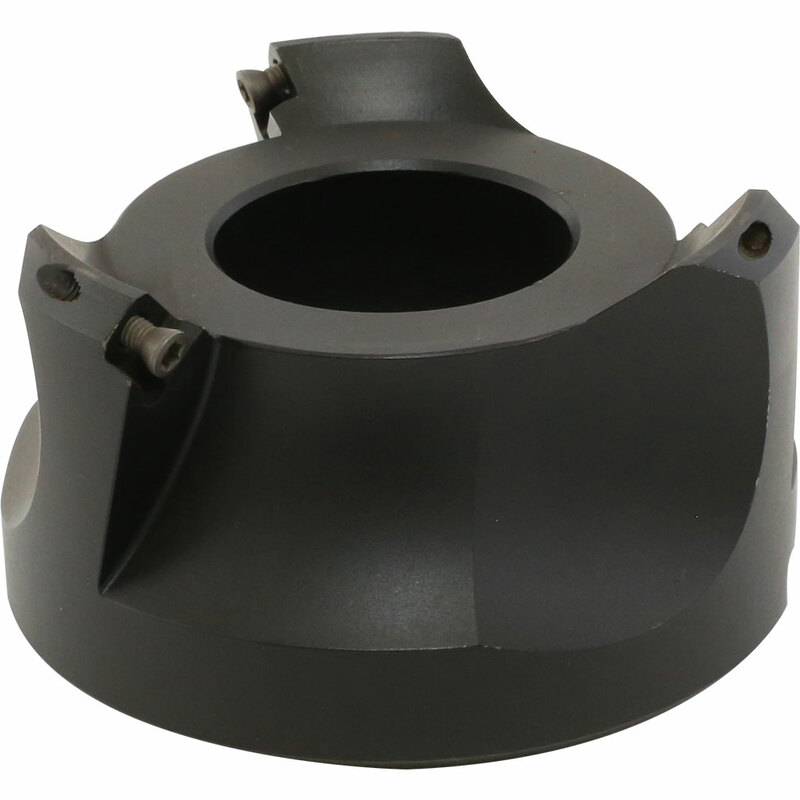 Our stock also includes a wide variety of high-performance carbide milling inserts. 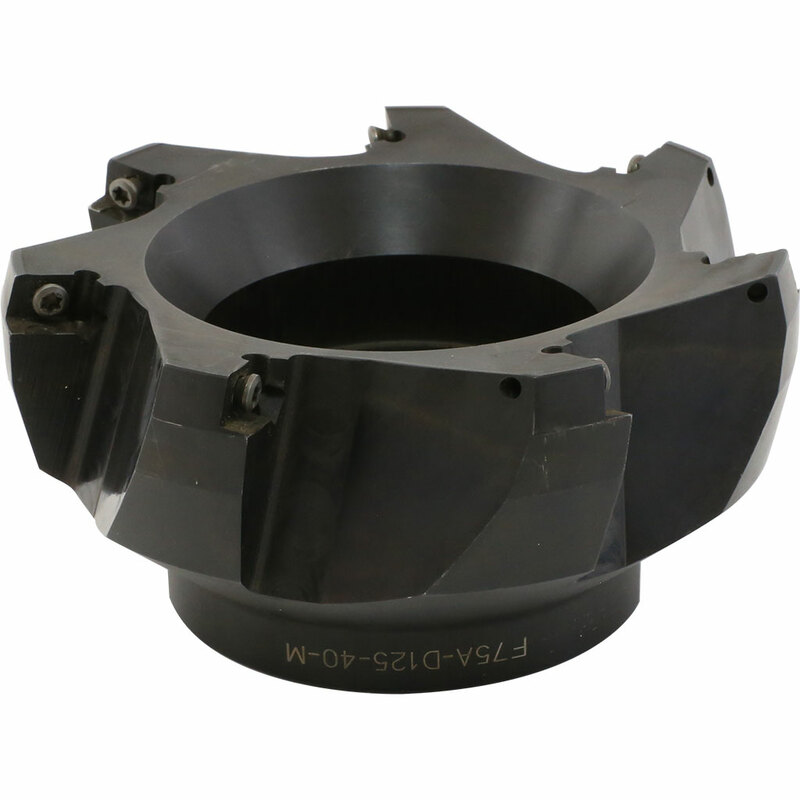 These are available in various grades with a broad range of geometries.